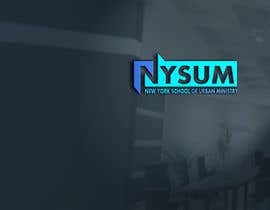 NYSUM is a Christian Ministry training facility that is the one stop shop for a Christian mission's trip in NYC. 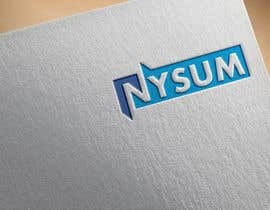 We are looking to update our logo. 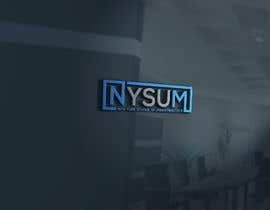 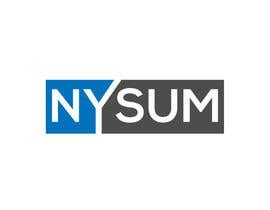 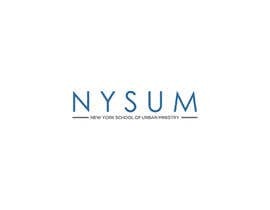 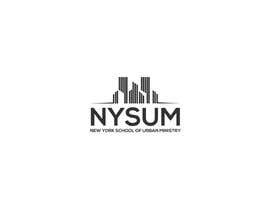 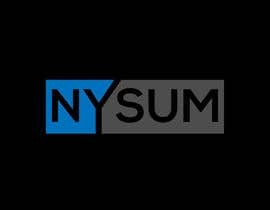 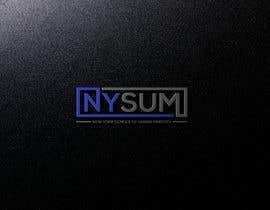 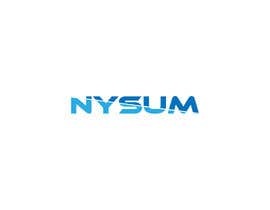 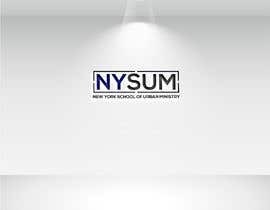 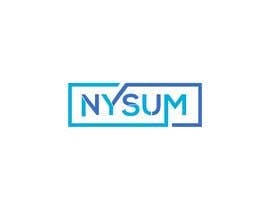 We want this logo to contain just the letters "NYSUM" which is short for the New York School of Urban Ministry. 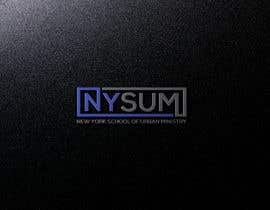 We do a lot of work within the inner city, and our target audience is a church youth group and/or bible college students. 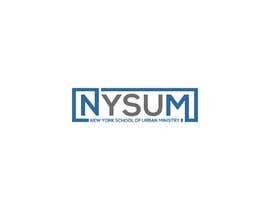 So we would like our logo to be attractive to the 15-35 year old rang, and have an "urban" or "NYC" flare to it. 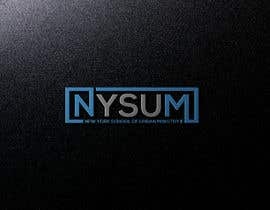 Dear how are you? 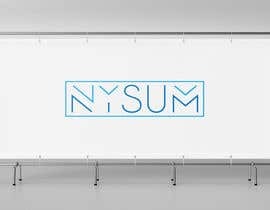 please can you make it sealed so no one will be able to copy someone's idea..